Last Night's Parties: Sauf Haus VIP Party, Creative Collective Studio Launch, F.C. Inter Milan Players At Brooks Brothers, & More! 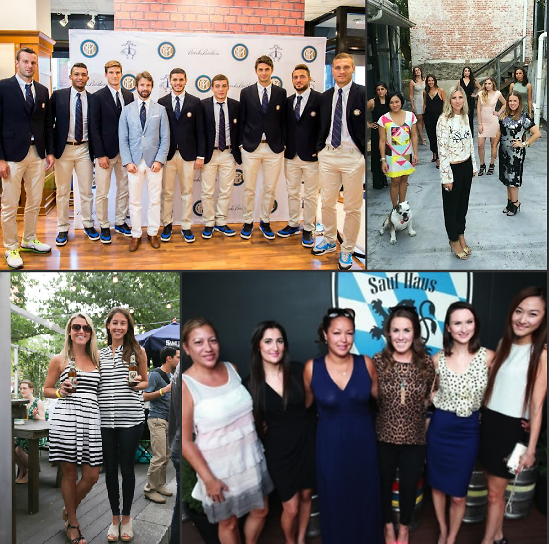 Last night in DC, Sauf Haus Beer Hall hosted their VIP Media Preview launch, Creative Collective celebrated the opening of it's new M Street Studio, Brooks Brothers Georgetown hosted a private shopping event and soiree for the players from F.C. Inter Milan, and more!